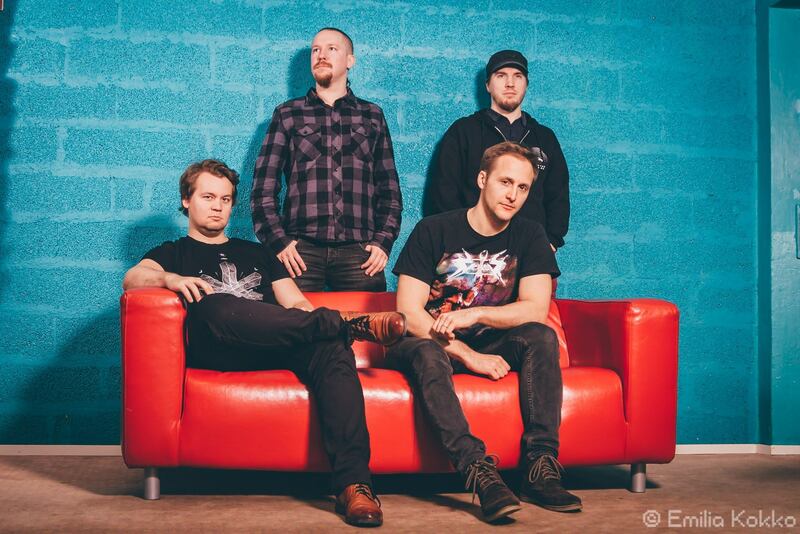 Finnish progressive death metal band Perihelion Ship emerged in 2013, and a year later they released a demo EP titled Maven and Other Stories, which included two songs stylistically belonging to extreme progressive metal, drawing influences from bands such Opeth and Wintersun. The group, cofounded by singer and guitarist Andreas Hammer and keyboardist Jani Konttinen, spent next year on writing their full-length debut A Rare Thunderstorm in Spring which was released in January 2016. The album introduced the Hammond organ to Perihelion Ship‘s sound, along with a use of Mellotron. With A Rare Thunderstorm in Spring, Perihelion Ship dropped some of the Black Metal influences from their sound and turned towards Death Metal. The result was an epic album, with a closing title song being a 21-minute monster which showed that the band is more than capable to write lengthy tunes without sacrificing the actual structures of the songs. 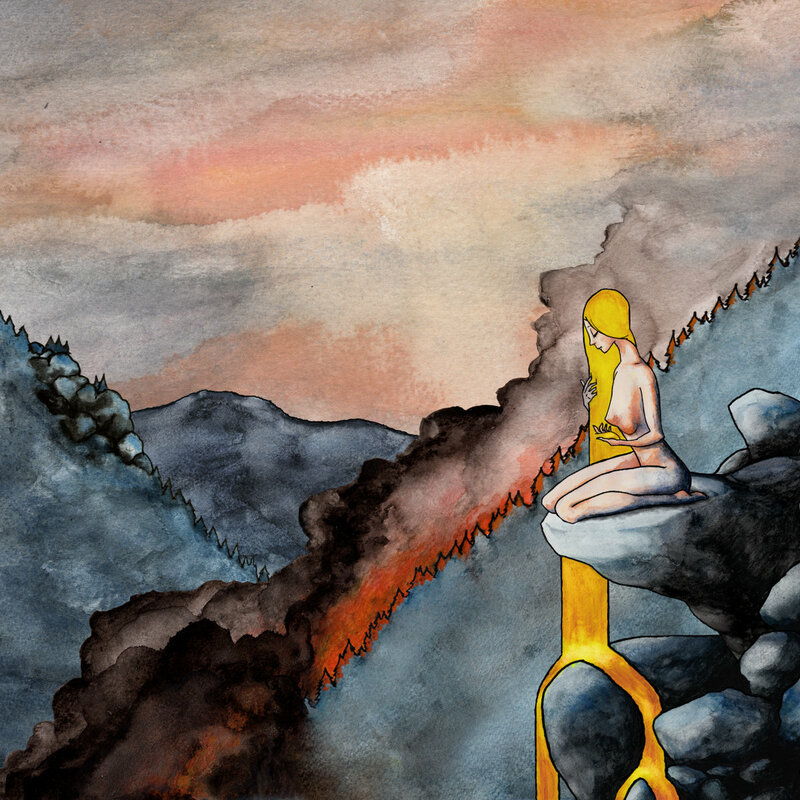 Fast forward to October 2017, Perihelion Ship launched their sophomore effort titled To Paint a Bird of Fire which continues where the previous album stopped; with evident progress topping it all. Hammer usses notation / tabature software to creates the basic structure of the songs and then imports that structure into a DAW where a simple demo can be constructed by using real guitars and virtual drums/synths. 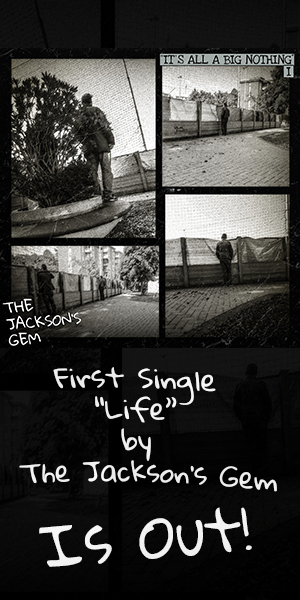 “The demo process is useful to get a decent grasp of the song beforehand and it is used to record the drums,” he admits. The writing phase for To Paint a Bird of Fire took about half a year. To Paint a Bird of Fire by Perihelion Ship is out now; order it from Bandcamp. Stay tuned for more Perihelion Ship news via band’s Facebook page.